Kristin Hand is a local New England photographer. 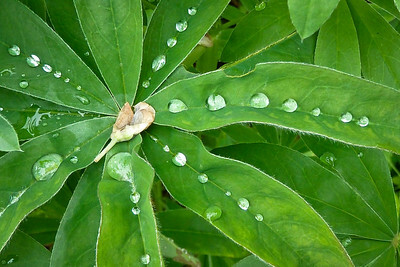 She enjoys photographing nature and colorful scenic vistas, and photographing the every day in a unique manner. She applies traditional photographic techniques to her straight photography work. Kristin also often adds her own artistic style using motion photography, painting and collaging to render a more unique image. Kristin is in high demand as an instructor of photography. 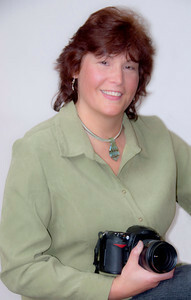 She offers classes in several aspects of digital photography. Courses are available at beginner, intermediate, and advanced levels. She is also available to lead workshops throughout the year, showcasing different techniques, equipment, or locations. Please see the Classes page for more details. Her artistic approach, combined with considerable technical expertise, has garnered Kristin several awards. Many publications, including four books (Boston's South Shore, The White Mountains, Sanibel & Captiva, and Footsteps in the Field) have featured her photographs. Footsteps in the Field is a collaborative effort with a Norwegian poet, pairing Kristin's striking photographs with the moving poetry of Aase Lilleskare Faugstad. These books are currently available to purchase directly through Mixbook. Thank you for your interest in my photography. How can I help you with your photography? 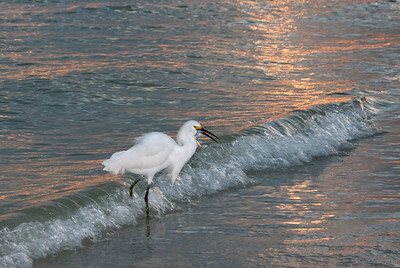 Do you need to decorate your home or office with eye-catching images? Want to celebrate your family or pet? Looking for a particular photographic service to showcase your business? Want to learn more about your camera? Need help organizing all your photos? Let's talk!